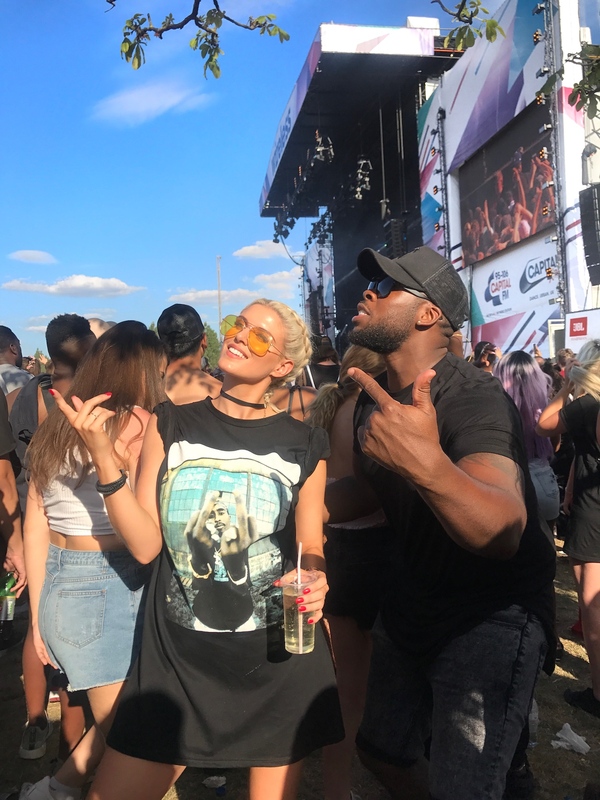 Read about my experience at Wireless Festival 2017 and shop my festival wardrobe! 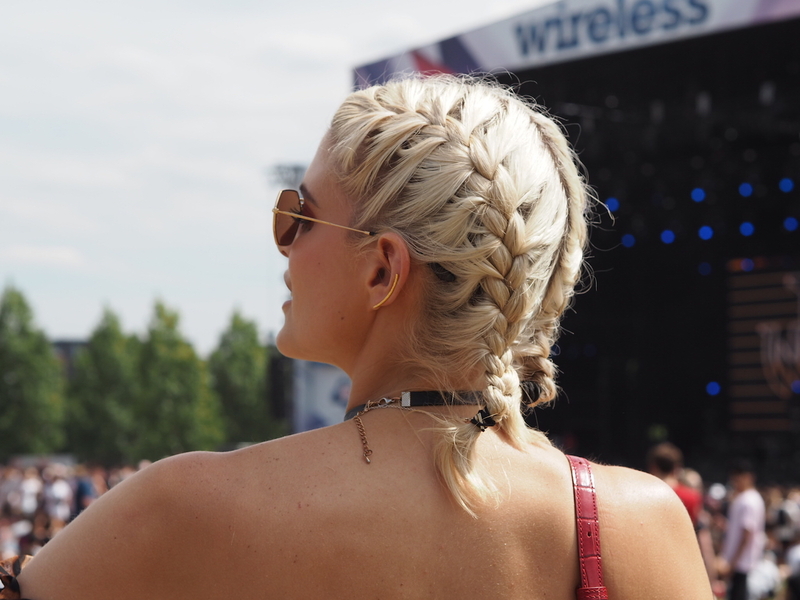 Wireless Festival is always, without a doubt, my favourite festival of the summer. It’s a three day festival that takes place in London’s Finsbury Park and despite there being no camping, glamping or countryside, the lineup is like no other every single year. 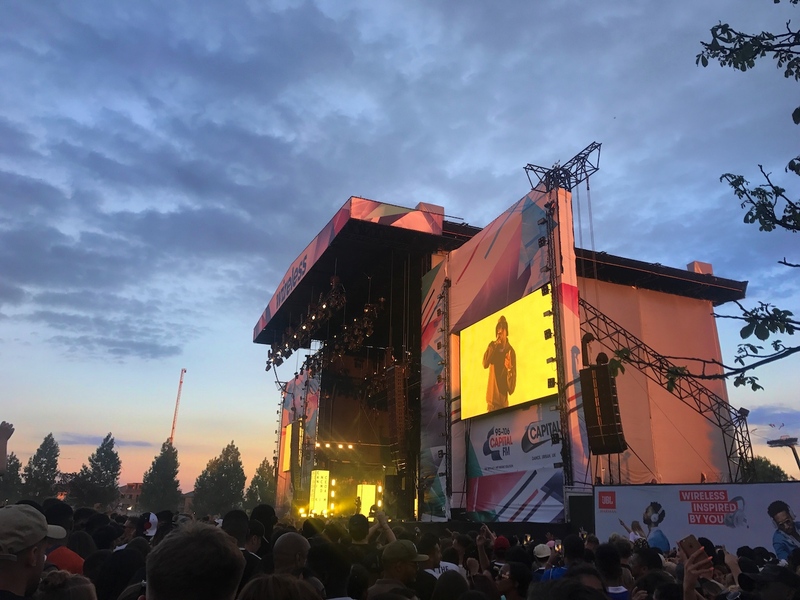 Wireless 2017 was absolutely no exception, with the best in UK rap and American Hip Hop all coming through over the course of the three days. I mean, I can’t even explain how great the lineup was! I got to see Chance the Rapper, Bryson Tiller, Skepta, Travis Scott, Young Thug, Yungen, just to name a few. An unexpected highlight was probably Rae Sremmurd’s set. Don’t get me wrong, I’m a huge fan of theirs, but I didn’t expect them to be quite as amazing as they were – I’ve never seen energy like that. They were on relatively early, but it felt like a headline act, they had all the crowd going crazy! And of course, Skepta’s headline act was incredible. I remember being in the sun jumping up and down, smiling ecstatically throughout the whole set just thinking, how amazing is life! He brought out Lethal Bizzle at one point, and I lost my mind. I always love his energy on stage and I get even more excited about artists after having interviewed them! 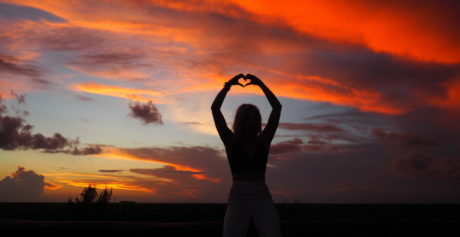 The sun was setting too, it was just so magical. The other thing that makes Wireless Festival one of my favourite places, is the VIP area. It’s located just to the right of the main stage, which makes it really easy to pop in and out of the festival, and it’s a small area where there’s food and drink as well as a DJ area. 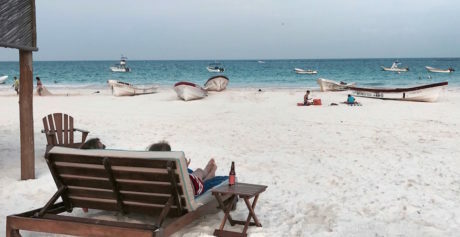 This year was hosted by GRM Daily and the music playing was always amazing. Plus it’s a great place to people watch, as lots of the artists roll through there. Sadly, I didn’t get to meet the love of my life Fetty Wap. Another time! My other favourite thing about being at any festival, is getting to wear festival inspired clothing, and I love both my outfits this year. For day 1, I opted for a super cute leopard print playsuit from Missguided, which I accessorised with my favourite Gucci belt. I bought my belt a couple of months ago, and it was such a big decision as it is definitely not cheap, but I love how it pulls any outfit together, so I really do feel like I will probably get so much wear out of it for the rest of my life. Well, as along as my waistline stays the same! I wore my very trusty boots from Pretty Little Thing that have been with me to Coachella and are still slightly covered in sand, and a pretty red croc Aspinal bag. I love this bag because it’s big enough to fit my phone charger pack and all my other essentials in, plus I love red with leopard print. My necklace is my favourite African map with the part of Robben Island Fence on it and the super cute ear cuff is actually a friend of a friend’s new jewellery company Coco and Kinney. They have really nice pieces, so definitely check them out. For day 2 I decided to go a little bit edgier after falling in love with an oversized 2 Pac T-Shirt from Pretty Little Thing. It was a really hot day so only wearing a T-Shirt was ideal and so effortless. I wore it with my new yellow sunglasses, which by the way are the most complimented pair of sunglasses I own, which is so funny given that they aren’t even designer. Then I wore a pair of sand coloured trainers and my Aspinal Bag. Which outfit do you prefer? I love how different they are. I also have to give a shoutout to Secret Spa as I booked them to come to my house each morning to do my hair and makeup and I love it! 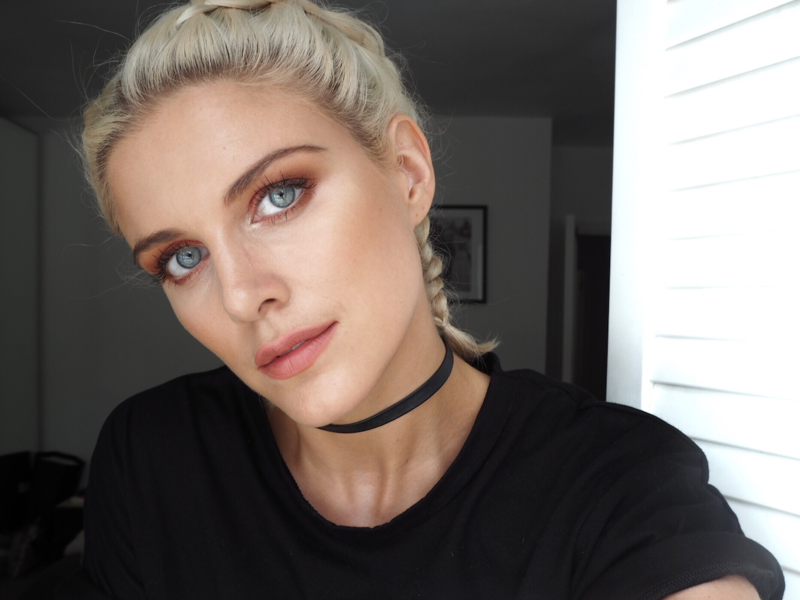 How amazing are the copper shades on the eyes? 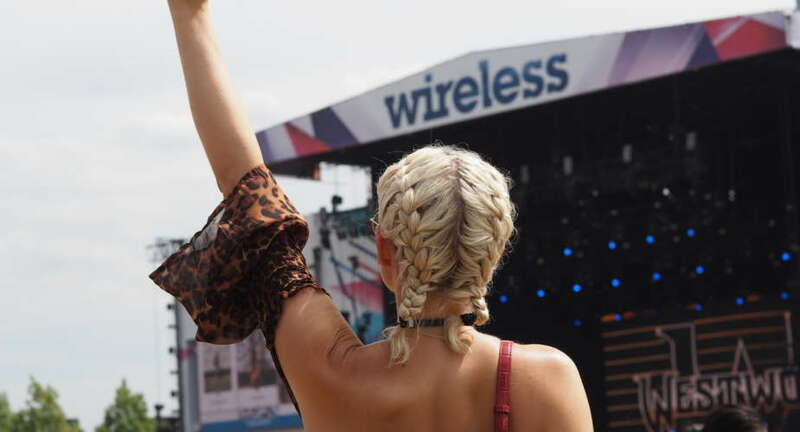 I’m already excited for Wireless 2018, who’s coming with me?